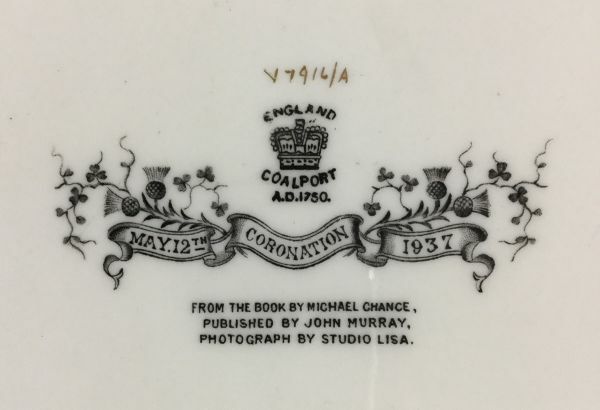 Coalport photographic plaque commemorating the coronation of King George VI in 1937. 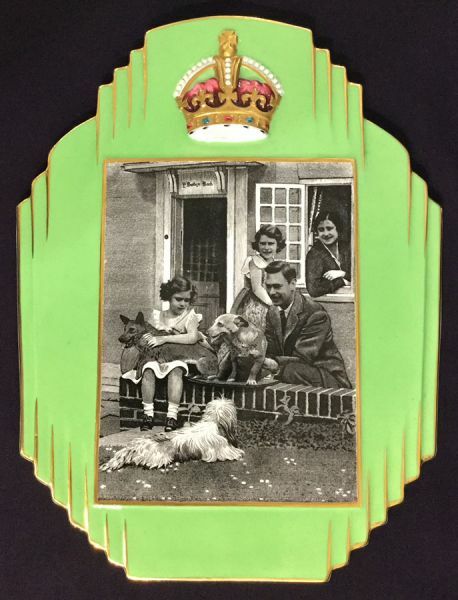 This is a very unusual Art Deco royalty commemorative and it is in pristine condition. 8” by 10”, 1/2” thick.